Beautiful Weddings snagged this photo on her tumblr - shame I don't know who the author is, if it's you let me know so I can properly cite to you! 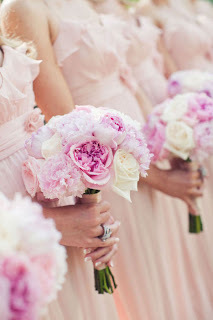 Otherwise - yes to the peonies!! !